PEMCO Conversions is launching a Boeing 737-700 Next Generation Passenger-to-Full Freighter (P2F) conversion programme with launch customer, Bahrain-based Chisholm Enterprises, parent of charter operator, Texel Air. PEMCO is a wholly owned subsidiary of Airborne Maintenance and Engineering Services, itself owned by the Air Transport Services Group (ATSG). PEMCO had originally launched passenger-to-freighter and passenger-to-combi B737-700 programmes in 2017. Chisholm Enterprises is an internationally recognised provider of tailored aviation and business solutions in the Middle East. Its subsidiary, Texel Air, a non-scheduled cargo airline and maintenance repair organisation, intends to operate the B737-700F from Bahrain International Airport. 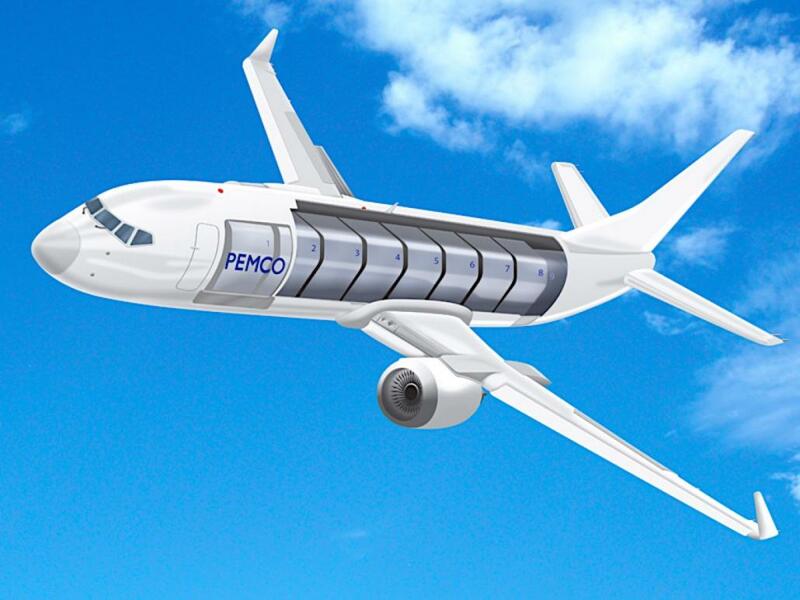 PEMCO Conversions will induct a B737-700 for Full Freighter modification at its headquarters in Tampa, Florida during the second quarter of 2019. The company will amend its pending application with the US Federal Aviation Administration for the B737-700FC supplemental type certification (STC) to accommodate the full freighter conversion, streamlining the approval process. 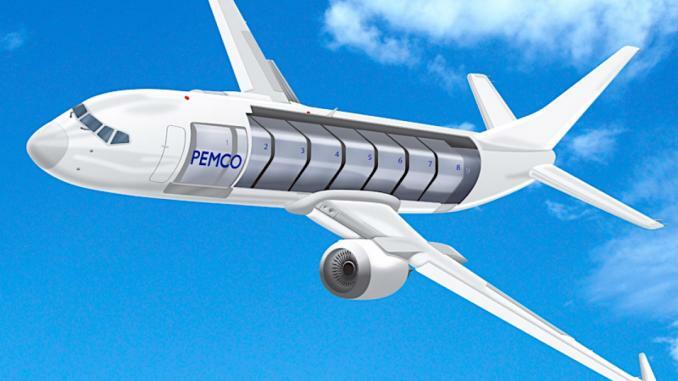 After initial FAA approval, PEMCO Conversions plans to certify both B737-700 conversion programmes with the European Aviation Safety Agency and the Civil Aviation Administration of China. The Full Freighter will be the second Next Generation conversion for the PEMCO Conversions team. The first was the B737-700 FlexCombi in 2018 (STC pending), which offers three flexible configurations. The Full Freighter maximises freight capacity with a main deck designed for 20,400kg of payload and 109 cubic metres of total volume, and offering nine pallet positions accommodating 88” x 125” or 88” x 108” pallets. Brady Templeton, president, Airborne Maintenance and Engineering Services adds: “Building relationships with our customers and understanding their needs is the driving force behind our innovation and STC development. Other conversion companies are also proceeding with their various programmes, including Aeronautical Engineers Inc. (AEI) which is currently awaiting approval for its B737-800 P2F STC which is expected anytime.